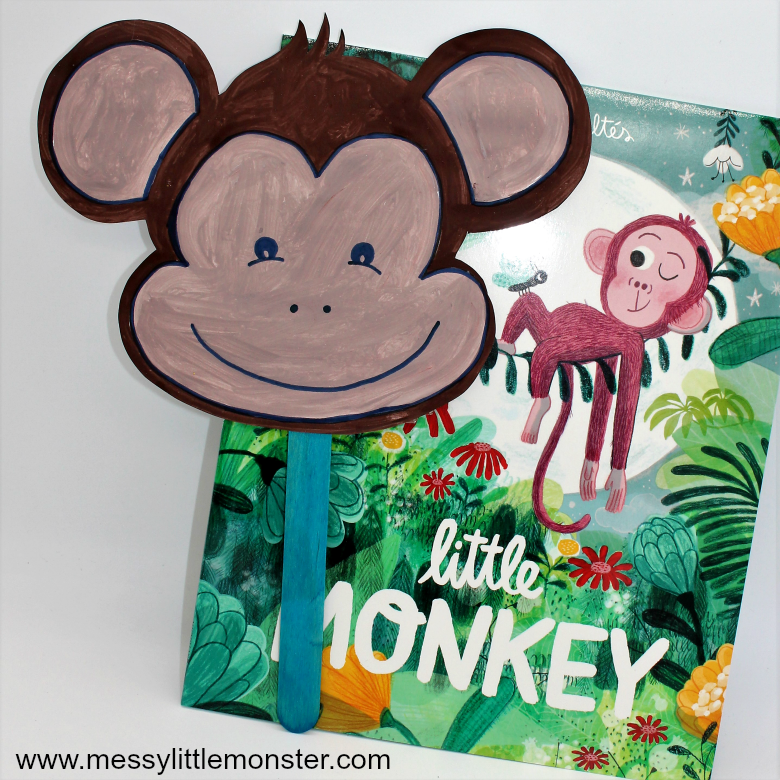 We are supporting the Booktrust 'Time to Read' campaign this week by sharing some book related activities for the book 'Little Monkey' by Martha Altes including a monkey mask craft (with printable monkey template). We will also be giving away a bundle of books and getting involved in the #timetoread twitter party. The Booktrust are the UK's largest children's reading charity. They are calling upon all families to recognise the importance of reading illustrated books. Sharing children's reading books as a family is such a great way to bond, talk about the day and have a lot of fun! As part of this campaign the Booktrust will be giving the book 'Little Monkey' by Martha Altes to every reception aged child in the UK. 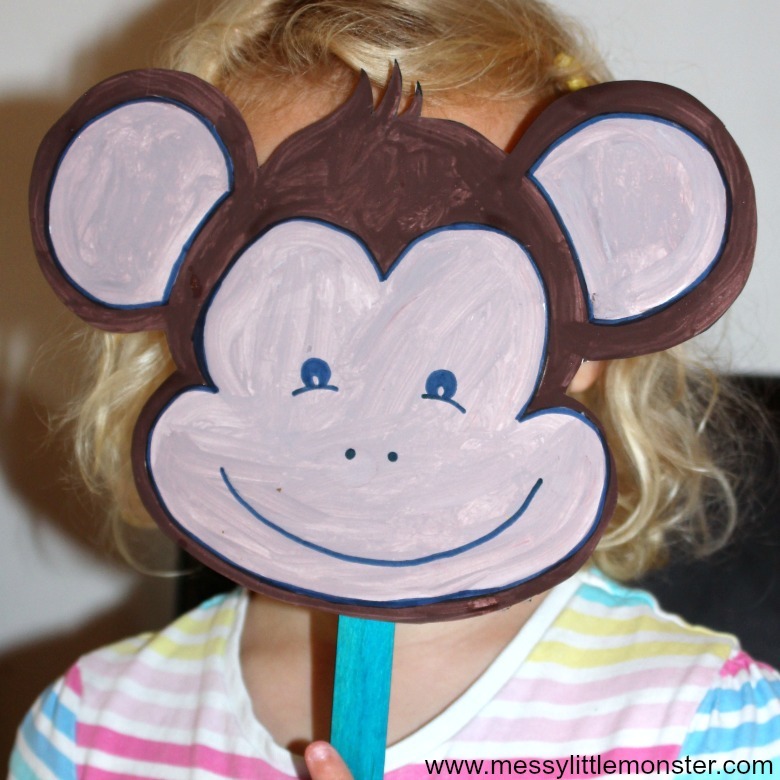 We are sharing a fun monkey mask craft for kids as well as some other monkey crafts that you can make after reading the book. Booktrust aims to get families reading through their 'Time to Read' campaign. They want to encourage families to have fun sharing illustrated stories together as a way to inspire young readers. Time sharing stories is time well spent! 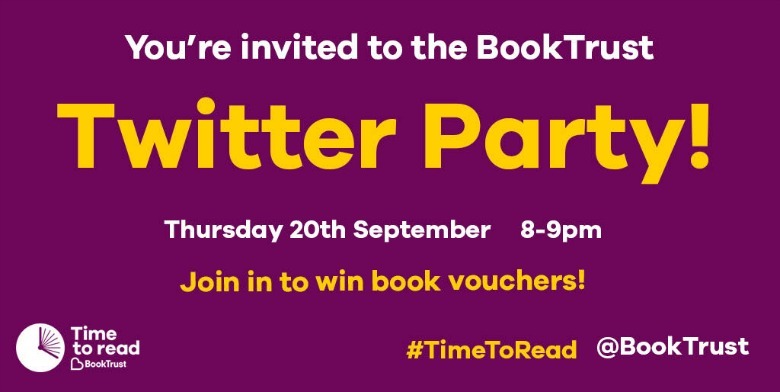 Booktrust will be holding a Twitter Party on Thursday 20th September, between 8-9pm (UK time). Use the hashtag #TimetoRead to take part. There will be 5x £20 book tokens to win throughout the Twitter party! Throughout the Twitter Party we will be discussing what we love about reading with our children, from babies right through to sharing books with children who are of reading age. Let’s share our favourite books, best books for dealing with difficult topics, and explore how we love to bring stories to life for our children. Making storytime a fun shared activity will help your child develop a life long love of reading. Illustrations in books bring books to life, expand stories beyond the words on the page and help make children creative, independent thinkers. Reading children's books together as a family and doing related creative reading activities can help children in so many ways! Research shows that a child who enjoys reading will do better at school, even in subjects like maths! To really bring stories to life we love going on days out related to favourite stories and doing book related crafts and activities. Sometimes we act out stories or make puppets, other times the stories we read give us an opportunity to talk about the childrens thoughts or worries. The kids favouite books always seem to be the funny books that we can laugh at together and the children love changing the stories to make up alternative versions using the illustrations. As part of the Time to Read campaign every reception aged child in England (700,000 children in total) will be receiving a free copy of 'Little Monkey' by Marta Altes. Little Monkey is such a fun book and we have had lot of fun really bringing this story to life. We love reading illustrated stories like this, both at bedtime and throughout the day and then doing creative reading activities for kids based on the books. To bring the illustrated story 'Little Monkey' to life we made some monkey masks and then decided to take a trip out to see if we could see some real monkeys! 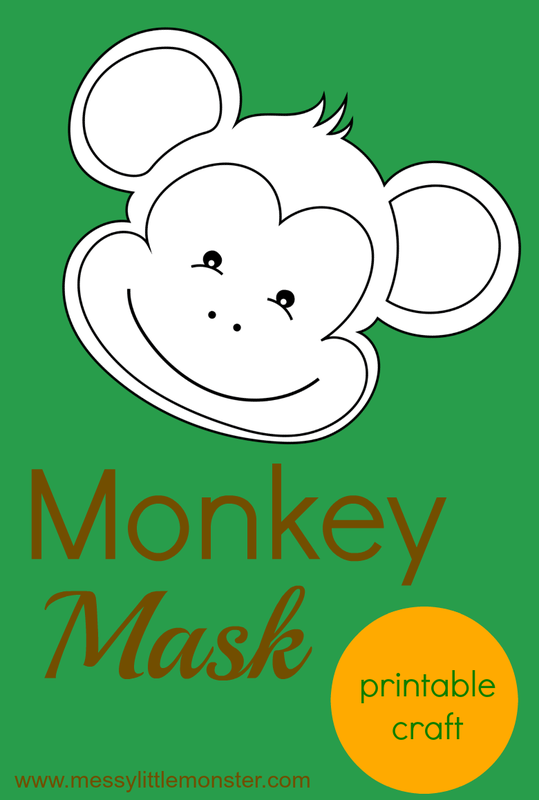 If you want to make a monkey mask scroll down for the free monkey mask printable. I would recommend printing the monkey mask template out onto thin card, then you can decorate your mask any way your choose! 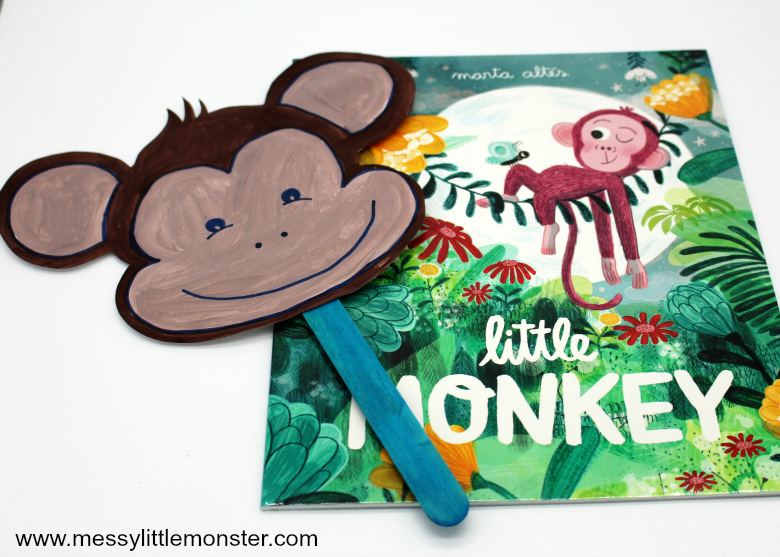 Maybe you could paint the monkey mask using the colours of the monkeys in the book 'Little Monkey' or maybe you might prefer to make this monkey craft usings a selection of rainbow colours! To turn the printable monkey face into a mask simply add a stick to the bottom or string to either side of the mask. 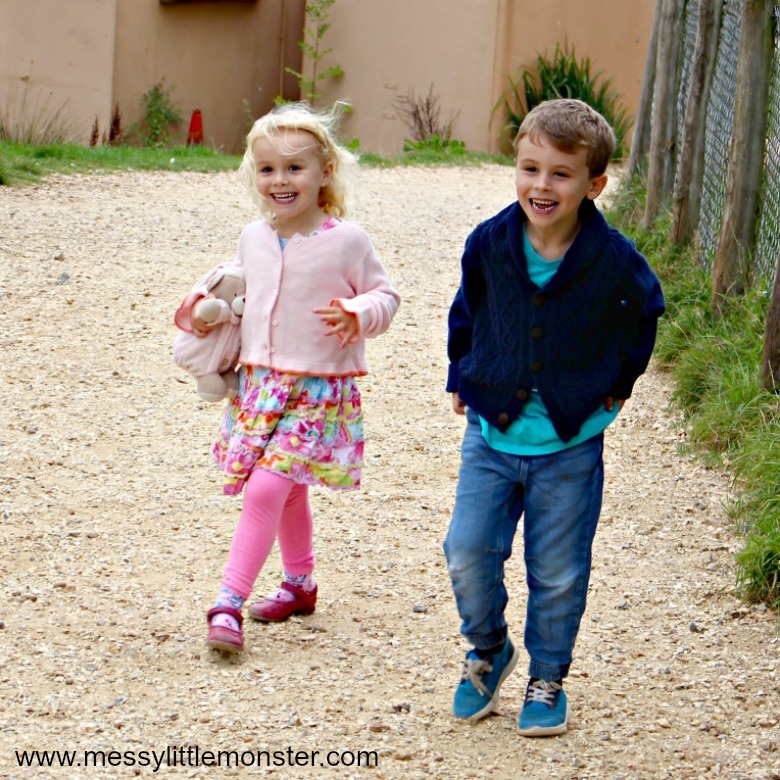 Having a day out inspired by an illustrated book can be so much fun! 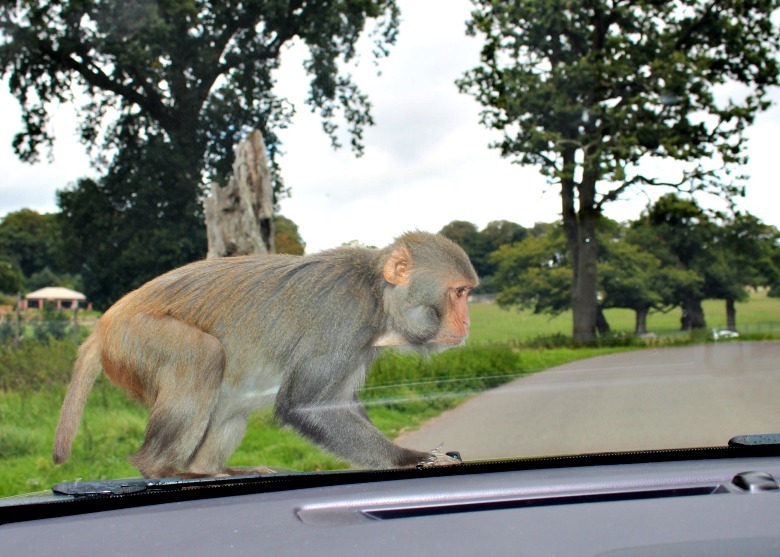 We headed to Longleat and took a drive through the Monkey Drive Thru. 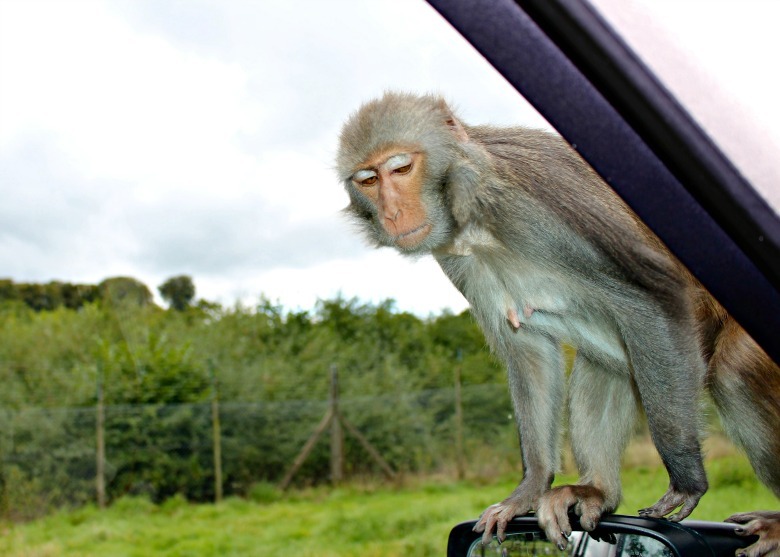 A couple of monkeys took a liking to our car! We had fun walking with the lemurs too. To download this monkey craft template for free add $0 and click on the 'I want this' box below. It may take a moment for the page to load so please be patient. We hope that you are as excited as we are about getting involved in the Booktrusts 'Time to Read' Campaign. Now you have read a little about the importance of reading with children pick up a good illustrated book, get cosy and enjoy reading it together. Take a look at our selection of book activities for kids for lots more fun book related crafts and activities. 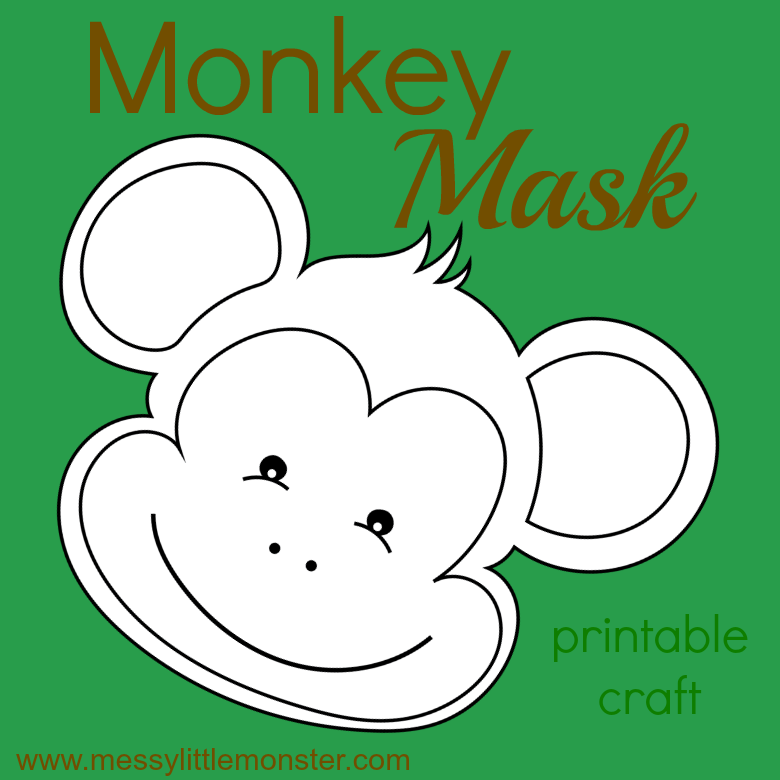 We hope your little ones have fun with the printable monkey mask and other monkey crafts and activities!